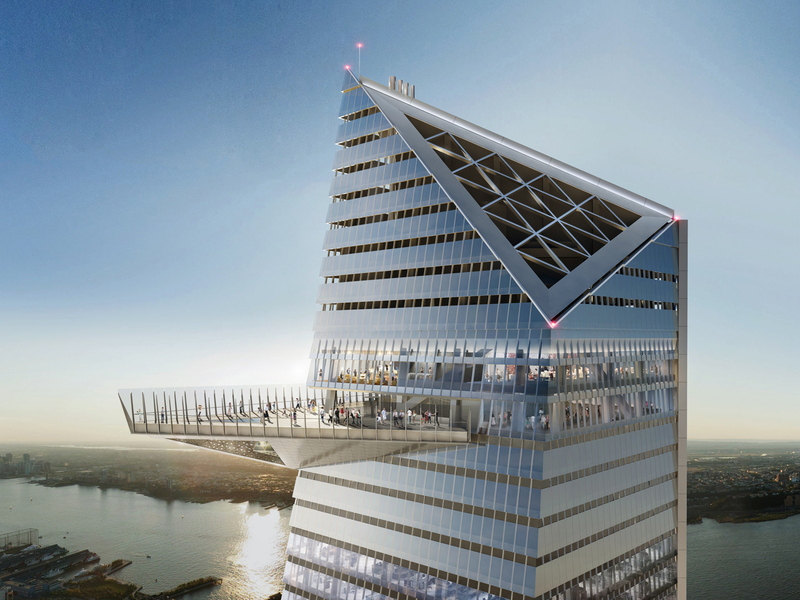 Letters to the Editor: The New Observatory on the Hudson Yards, in Manhattan! The New Observatory on the Hudson Yards, in Manhattan! Wow! This is really something!